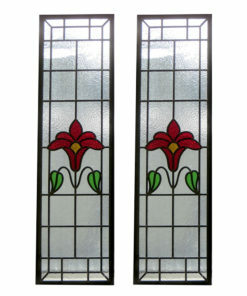 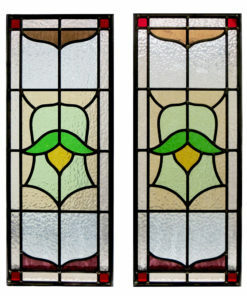 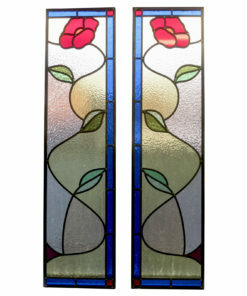 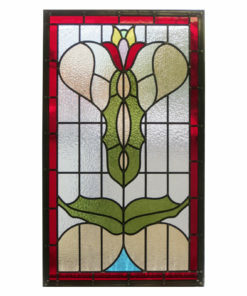 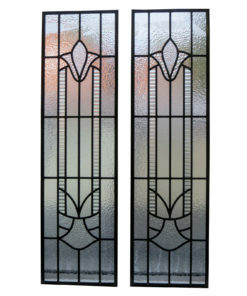 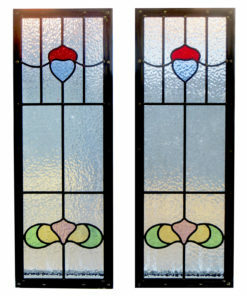 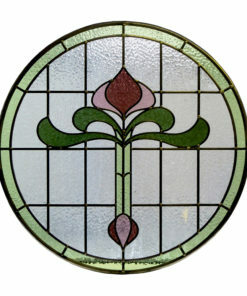 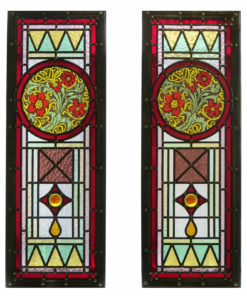 Edwardian glass designs generally reflected nature with long flowing leafs and flowers against a clear obscure background. 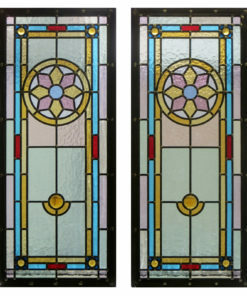 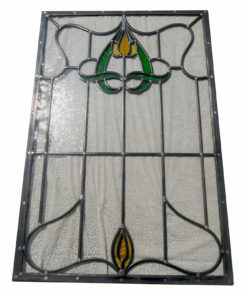 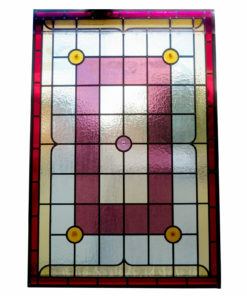 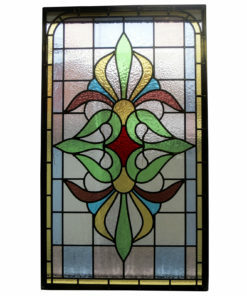 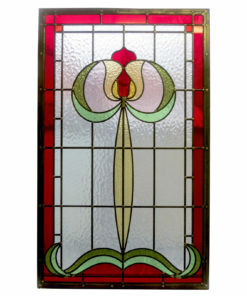 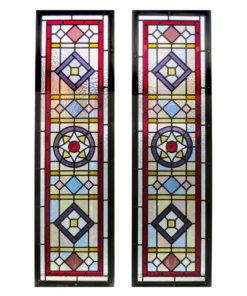 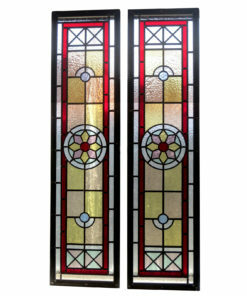 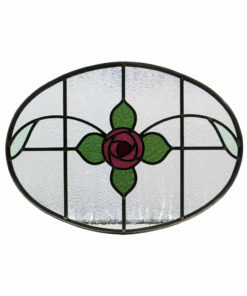 Tulips and roses were often used with strong coloured glass to prevent the panel from looking too uniform and flat. 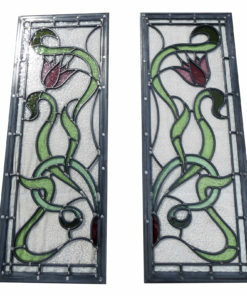 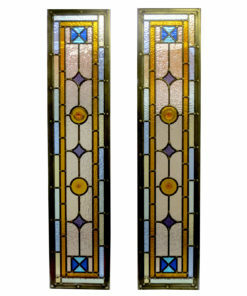 This period also saw the rise of the Art Nouveau style.